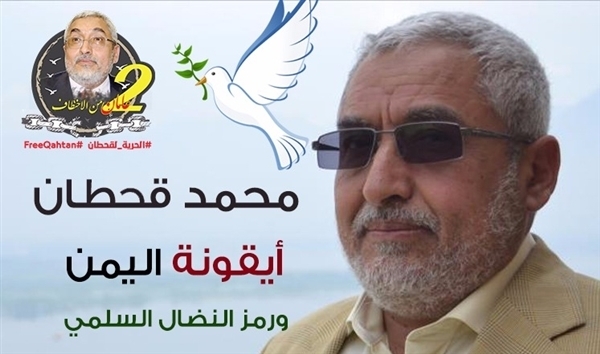 The family of the high-ranking leader of the Islah party Mohammed Qahtan has called all human rights, organizations, activists and all Yemenis to take part in a campaign demanding to release Qahtan. The family of Qahtan, who is member of the Higher Board of the Islah Party, called all the Yemeni people to take part in the campaign which will be launched through social media on Tuesday, 8:00 pm. 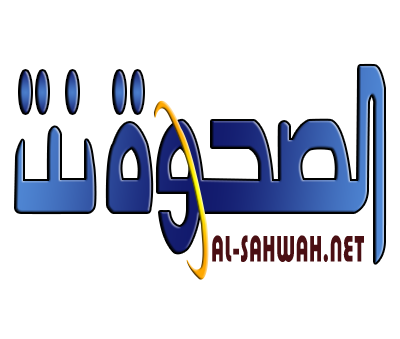 The campaign, which is arranged to mark the second anniversary of detaining Qahtan from his house in the capital Sana'a on April 4, 2015, has the hashtag of "Free Qahtan". 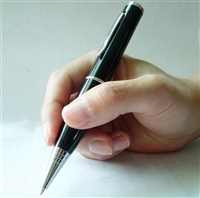 The family of Qahtan sent a letter of thanks , Alsahwa Net obtained a copy of it, to all Yemenis who are stand by and demand to release Qahtan. 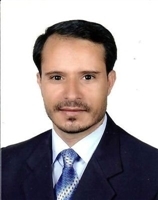 The Houthi-Saleh militias have been holding thousands of its political foes including politicians, journalists, military officers, activists, students and other people.